Jawbone’s mini Jambox speakers now have a free new firmware update available online, offering you a gift that keeps on giving. 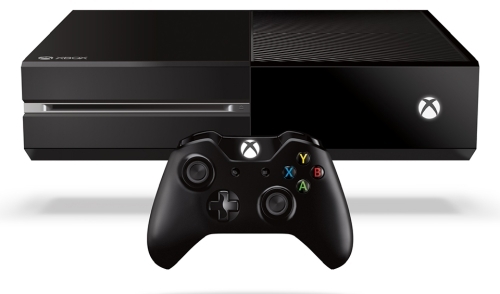 The new update will allow you to wirelessly connect two speakers together to double up the sound. All that’s required of you, other than owning a mini Jambox speaker, is to plug in your speaker via USB to your compupter and go to Jawbone.com to install the update. 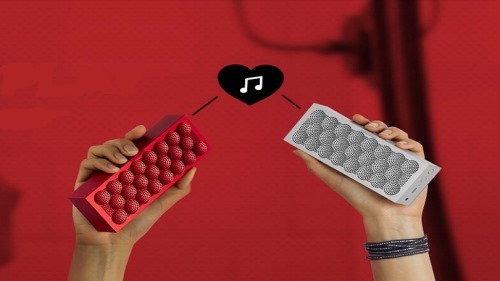 Activating the new feature is as simple as pressing the three buttons on top of the speaker in unison and it will connect to another Jambox within range. Vegetarians and PETA participants, please scroll down to the next article, you won’t like this one. 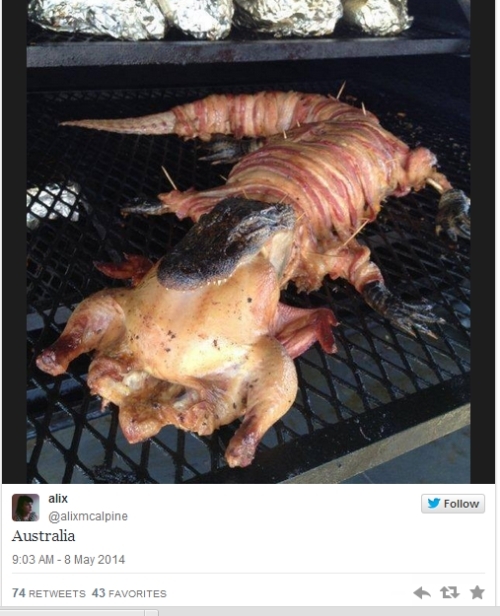 Alix Mcalpine, creative manager at Buzzfeed, posted this picture on Twitter the other day with the caption that read “Australia”. Out of all things Hello Kitty, these are “wow”, just “wow”. Who has the coolest lunchbox at the lunch table? You, that’s who. 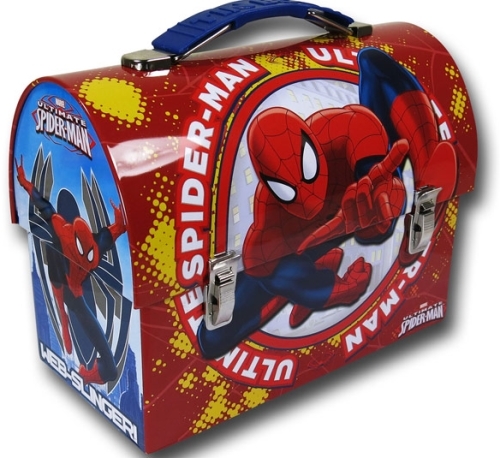 If, that is, you have this super cool Spider-Man lunchbox. This is not your run of the mill fabric lunch box, this thing is like the lunchboxes from the good old days. It’s tin and measures 7″ long X 3.25″ wide X 5″ high. It also has the Spider-man from the Marvel Comics ready for action on the front. Well worth the price of $10.99 at Superherostuff.com. 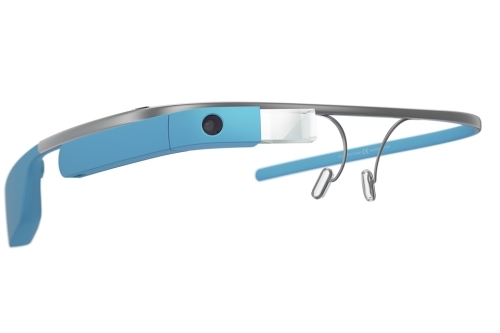 Imagine the shock on your friends faces at the lunch table when they see these. These full color sandwich bags will definitely get the attention at the lunch table. 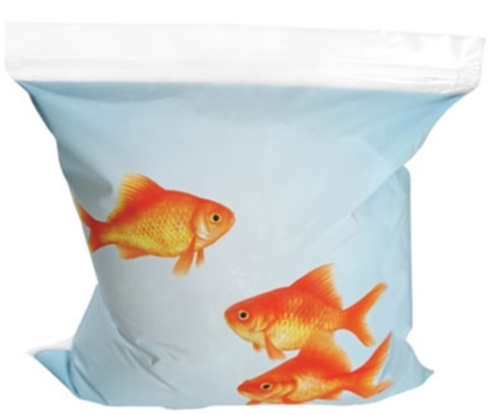 Your friends will wonder if you will be pulling out a live goldfish and eating it for lunch. Upon close inspection they will figure out it is just for fun. Either way, these could be a great conversation starter for not only the kids in the family but the adults as well. Well worth the $4.99 at Perpetual Kid. This is something for all the book nerds out there. Here is the perfect thing for that little area of your home where you go to read your books. 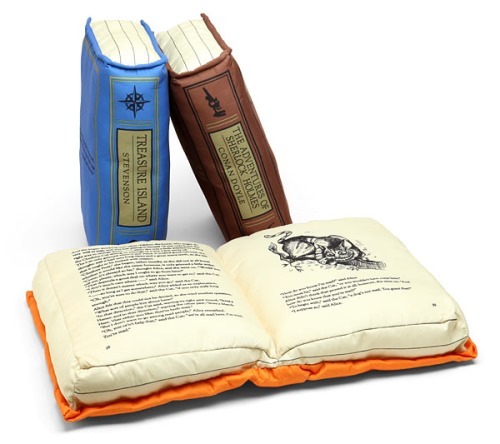 The Olde Book Pillow Classics are three actual pillows that look like books. The books are Alice in Wonderland, Sherlock Holmes, and Treasure Island. Just a quick note, Sherlock and Treasure Island pillows do not open, they are permanently closed. Alice in Wonderland, however, opens as pictured. Loki, Loki, Loki, why is it always about Loki? 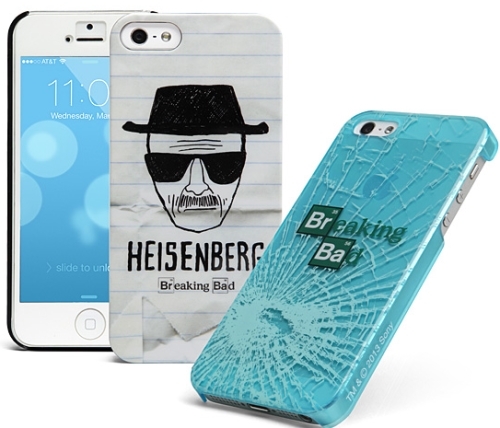 Well, here is a super cool way to proclaim whom you truly support. 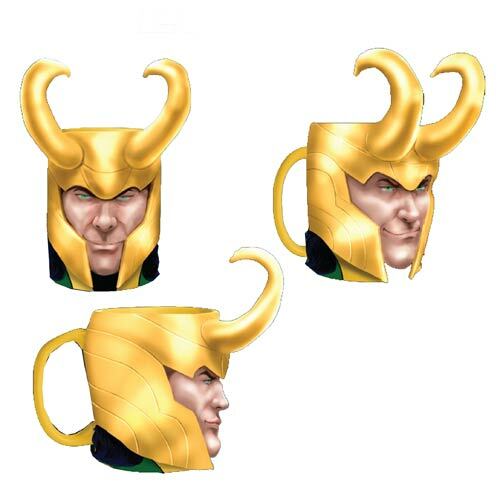 This Thor / Loki Marvel mug features the character in all his glory. The mischievous Loki is featured wearing his iconic helmet and that snide little grin on his face making you believe he is up to no good. This coffee mug will definitely make a strong statement in the break room and show coworkers where your allegiance lies. 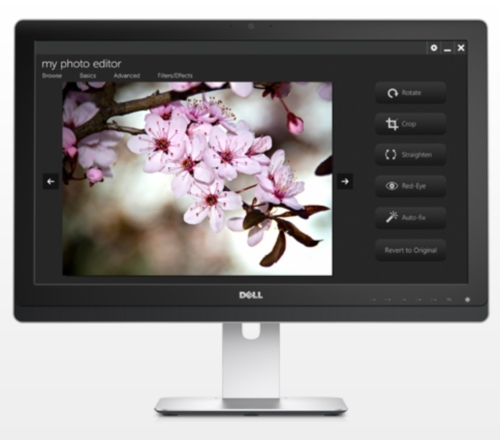 Dell had released a new 23-inch monitor that includes a couple common, but handy features. This is a full HD, LED backlit multimedia monitor that retails for around $374, which certainly doesn’t make it the best deal you’ll find on just a similar monitor. But, in the UZ2315H Dell has included a built-in 2.0MP webcam and integrated speakers, all optimized for Microsoft Lync. The Dell monitor has a 178 degree viewing angle, meets the latest regulatory and environmental standards and has a highly adjustable stand and cable management, because you are going to have a couple extra cables connecting up the camera and speakers. Summer is coming up and along with nicer weather in most parts of the country comes some pesky bugs. While fly-swatters and bug-zappers are effective, sometimes its more mess than we like. 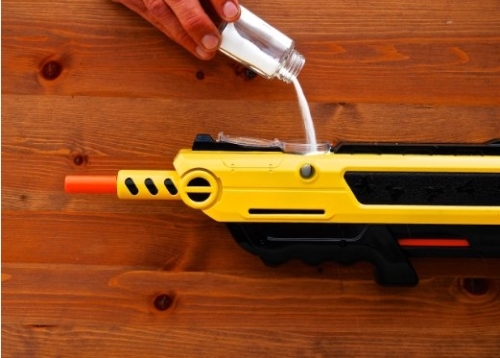 Skell, a start-up company in California, is offering the Bug-A-Salt gun. This nerf-like weapon uses regular table salt to shoot down pesky insects, ideally from 2-3 feet away with a shotgun like pattern of salt. It holds enough salt to support 50 rounds and adds a little sport to the process. 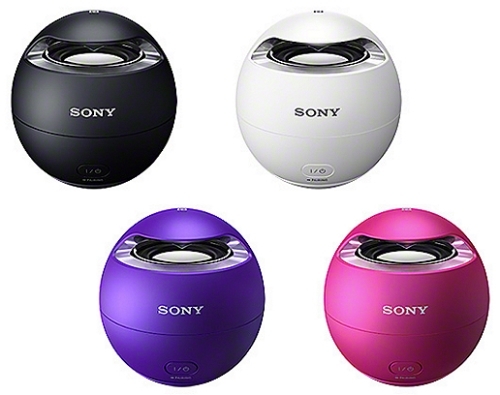 Sony has released a new Bluetooth speaker to add to its vast offering with the SRS-X1. This model is boasted as waterproof allowing you to safely use it poolside, in your boat or even in the shower. The SRS-X1 is a small sphere at just over 1.5 inches in diameter with a 5W output and a rechargeable lithium-ion battery giving it up to 12 hours of continuous play. 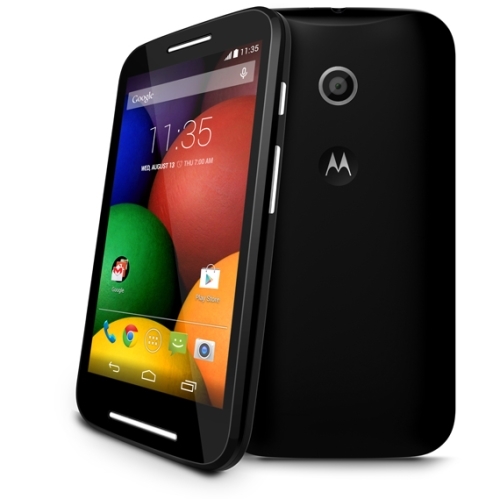 As with standard Bluetooth, it has about a 30-foot range and also has a 3.5mm stereo jack if you want to connect it directly. A gas lighter is almost a must these days for even somewhat frequent grilling or hanging out around the firepit, but even then fires can still put up some resistance. Enter the Bison Airlighter: a butane gas powered lighter that puts out 2600 degrees to start your flames without kindling or paper in under a minute. In addition to the extreme flame, and not unlike the Looflighter we saw a few years back, the Airlighter blows air with a built in fan to oxygenate your fire and get it going faster. Bison even included a front-facing flashlight and a bottle opener on the bottom.